Building on the success of our first Trans Siberian photo workshop, Harald Claessen and I are pleased to announce another Trans Siberian Photo Workshop from May 7 to May 27, 2018. 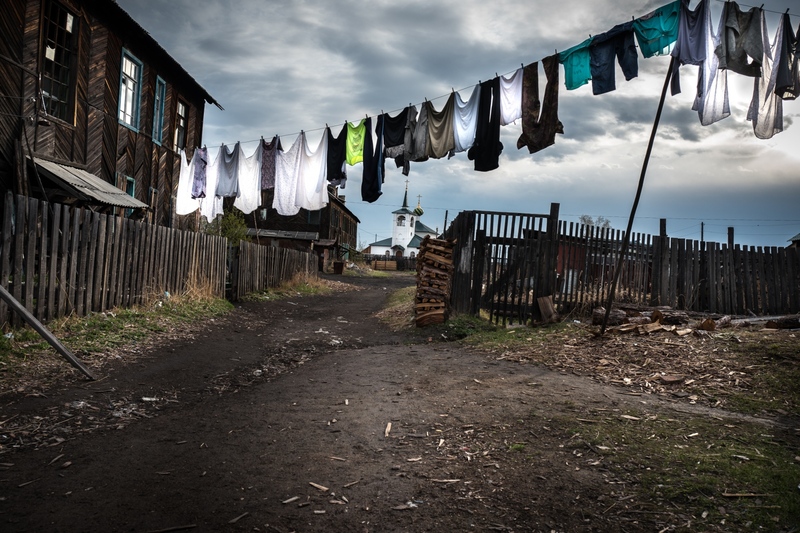 This workshop is unique – enabling participants to further their photographic skills and expression, while at the same time making a once in a lifetime journey visiting and photographing the daily lives of the people and villages along the Trans Siberian Railroad. Our Trans Siberian adventure is an opportunity to immerse yourself and document the natural beauty and social fabric found along this timeless and less travelled path. Submerging and engaging in Russian village cultures while also learning about social documentary, natural light and environmental portrait photography. Our Photo Workshops are designed for those who are seeking a more immersive learning experience. It is this attitude and a curiosity to wonder what is around the next corner that defines the type of person who will get the most out of this workshop and adventure. Photographic proficiency is less important – the course is open to beginners through to professionals. By Birgit Krippner — On assignment with The Wall Street Journal: 'People Were Breaking the Windows', In New Zealand Massacre, No Exit and Few Hiding..
By Birgit Krippner — ‘ I Am You ’ After today’s getting together with Lori, now I can see this photo project 'Triangles' (the project..
By Birgit Krippner — The NY Times article just got published, for which I was the chosen photographer. 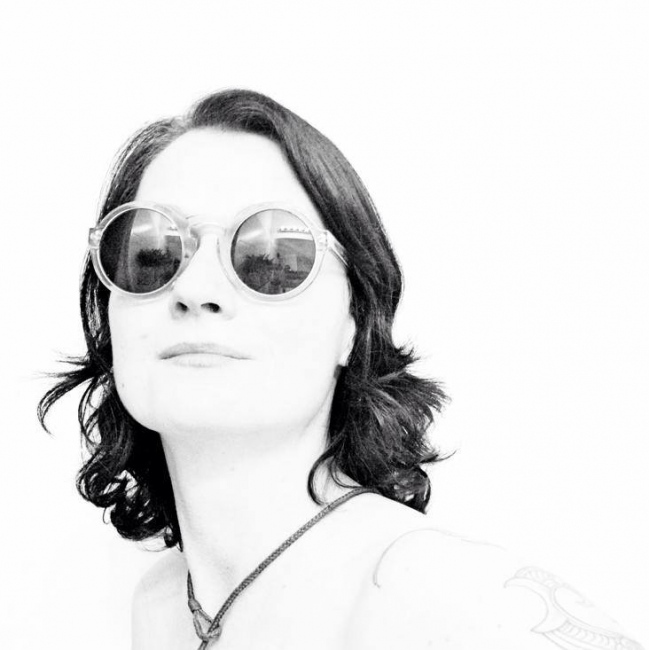 This was a stimulating and fun photoshoot, which involved me..
By Birgit Krippner — This has been my second time, diving into slow moving Russia, taking the Trans Siberian Railway from Vladivostok to Moscow. This is a side of.. Heading through Russia, on the Trans Siberian Railway. By Birgit Krippner — A few days ago, we took a taxi from the railway station to the hotel at Lake Baikal. Nadia, became friendly with the taxi driver. One thing leads..
By Birgit Krippner — Without awareness, unconsciously I know when a full moon is approaching. Slowly I can feel how I am being transformed into a wolf. The last..
By Birgit Krippner — Birgit Krippner Photography, 20 Day Siberian villages photography Workshop - along the Trans Siberian Railway 20 Day Siberian villages photography..
A journey on the Trans Siberian Railway through Russia (featured on Russia Leica Blog). By Birgit Krippner — Thank you Leica Russia for featuring my Trans Siberian Railway story. Since on the Leica Blog this story is written in Russian exclusively, here..
By Birgit Krippner — I was invited taking over Burn Diary for this week. I am on the road travelling, arriving with my Tuhoe friends tomorrow afternoon. Tuhoe is a Maori..
Two-day-workshop on Smartphone Photography in New York City! By Birgit Krippner — Two-day-workshop on Smartphone Photography in New York City! June 9 - 10, 2018 Birgit is an award winning photographer. Her works have been..
By Birgit Krippner — The turn-around of this story was less than 18-hours. From the moment when I got the phone call from Bloomberg Photo Service, until seeing the..
By Birgit Krippner — On assignment for the New York Times . Five days ago I received a phone call by the photo editor for the New York Times. He asked me if I could..
By Birgit Krippner — Photo essay: Images captured in Russian villages along the Trans-Siberian Railway route New Zealand photographer Birgit Krippner captured the..
By Birgit Krippner — Following the success of our workshop in Tokyo and Trans Siberian Adventure, Harald Claessen and I can confirm a 4-day photo workshop in Brooklyn,..
By Birgit Krippner — A week ago, I was approached by The Wall Street Journal to photograph a story for them. Two days later, I was in rural New Zealand to shoot this.. Edge of Humanity featuring Maori Tūhoe project. By Birgit Krippner — Many thanks Joelcy Kay of Edge of Humanity Magazine for the feature of my Tūhoe project, and much love and respect to all who fight fearless for..
By Birgit Krippner — 20-Day-Siberian-Villages-Workshop - along the Trans Siberian Railway SIBERIAN VILLAGES PHOTO WORKSHOP May 7th to May 27th, 2018 VIEW EVENT,..